Home Speculation/Rumors Speculation: The Sims 4 “Moschino Stuff” Coming Soon? 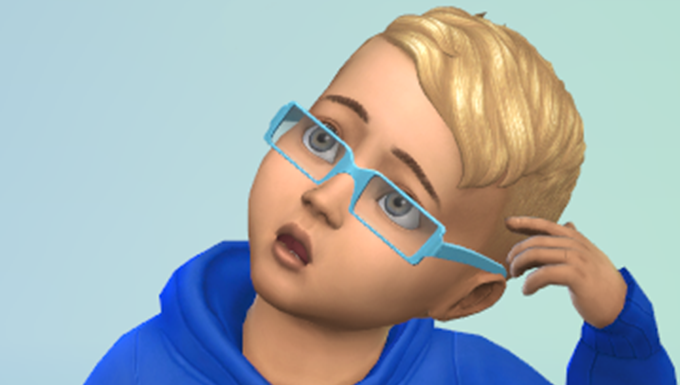 During yesterday’s Maxis Monthly Live Stream, SimGurus confirmed that Stuff Packs are making a return this year, with at least one stuff pack coming to The Sims 4 in the next six months. In today’s announcement of a Moschino x The Sims collaboration, it has been confirmed that there will be additional game-related announcements later this year by The Sims and the luxury fashion house. Is a Moschino Stuff Pack in the works? 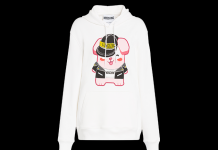 One item from the capsule collection, a Freezer Bunny hoodie, will also be released after the event within all of The Sims current titles including The Sims 4, The Sims Mobile and The Sims FreePlay with more game-related announcements to come later this year.